Our pets are members of the family. 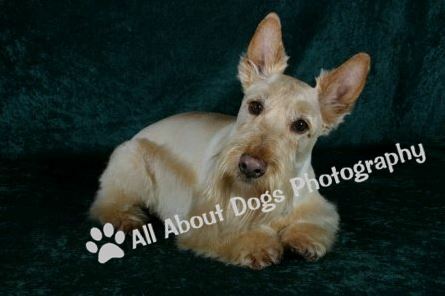 We will take a professional photo of your dog to hang on your wall or place on the mantle. Our Professional Pet Photography Studio uses on-site equipment to produce most of your pet portraits right on the premises, so you can take your portraits home with you the same day!! We offer a variety of backgrounds and props to use during your professional pet photography session for the right match to your dog's personality. For more examples check out our Portrait Studio Photo Gallery. Pay only for your photos.